August IAR Color Challenge "Back to School"
There's a new IAR Color Challenge just posted over at the I Am Roses Challenge Blog. 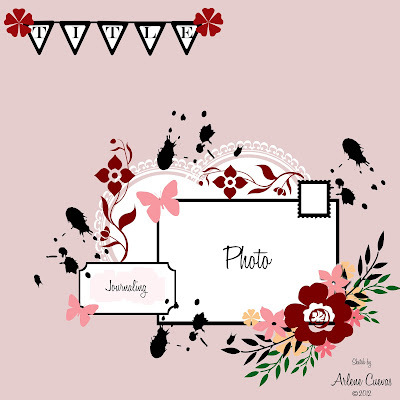 If you want to win some beautiful flowers check it out and create to win. The theme for this month's challenge is "Back to School". I decided to dress up a paper lunch bag. Fill it up with snacks or some school supplies for your kid. That big gardenia is new to I Am Roses, it measures at 4". 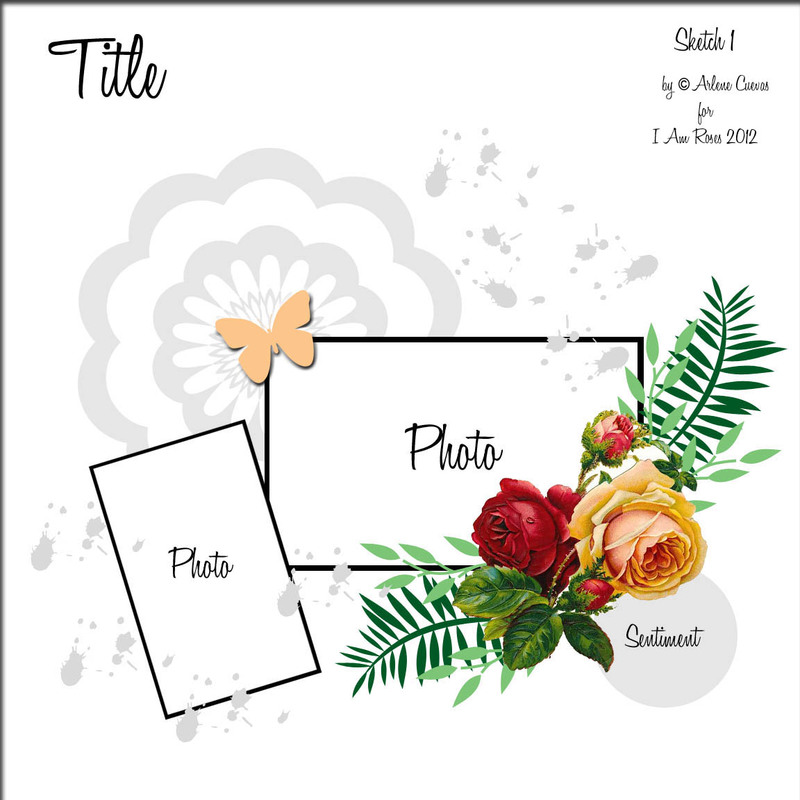 I used some two tone yellow roses and added some red roses as well. The calendar month "august" is embossed on acetate with white embossing powder. I draped some banner border stickers at the fold. The letter "A" is the initial for the receiver of this paper bag. The yellow ruler ribbon was perfect for the school theme. Thanks for stopping by and I can't wait to see all the submissions created by you guys. GOOD LUCK everyone!! Lindy's "Pin It to Win It"! Check out the newest contest Lindy's Stamp Gang has going on now. Starting today July 27th - Aug. 3rd. For more details go to the LSG Blog HERE for the official rules. GOOD LUCK!!! 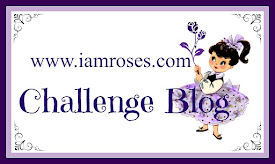 There is a NEW challenge over at the I Am Roses Challenge Blog. 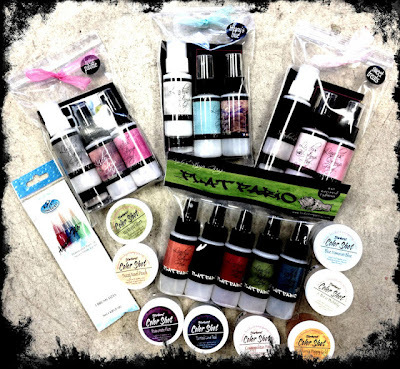 If you like sketches head on over there for more details on how to enter to win some I Am Roses products. Here is my take on the sketch. I decided to flip it clockwise and interpret it into a card. 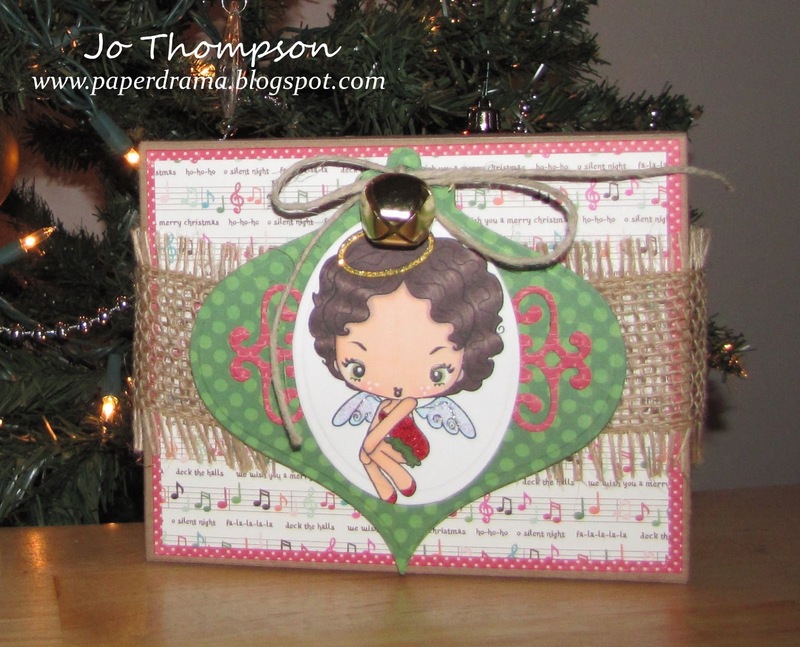 I love working with kraft cardstock. The card measures 5.5" x 5.5". The doily stamp is embossed with white embossing powder. I used my scraps of ephemera and corrugated cardboard. 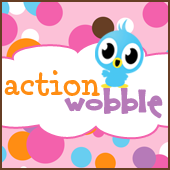 The little pink splatters in the background is from Lindy's Stamp Gang - Hottie Patottie Hot Pink Starburst Spray. The leaves were die cut from vellum and the word "Sunshine" is a rub-on. The pink rose (R77) is sprayed with Lindy's Stamp Gang - Saltwater Taffy Starburst Spray. I added some rosebuds and a gardenia flower as well. 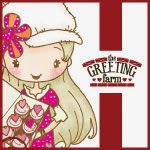 So there is my card and I hope you liked it. All products used is listed below. Make sure to check out the other projects from the IAR Design Team over at the IAR Challenge Blog. Good Luck! 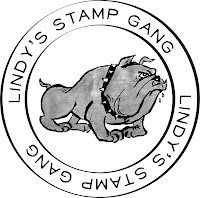 Lindy's Stamp Gang 4th of July Sale! 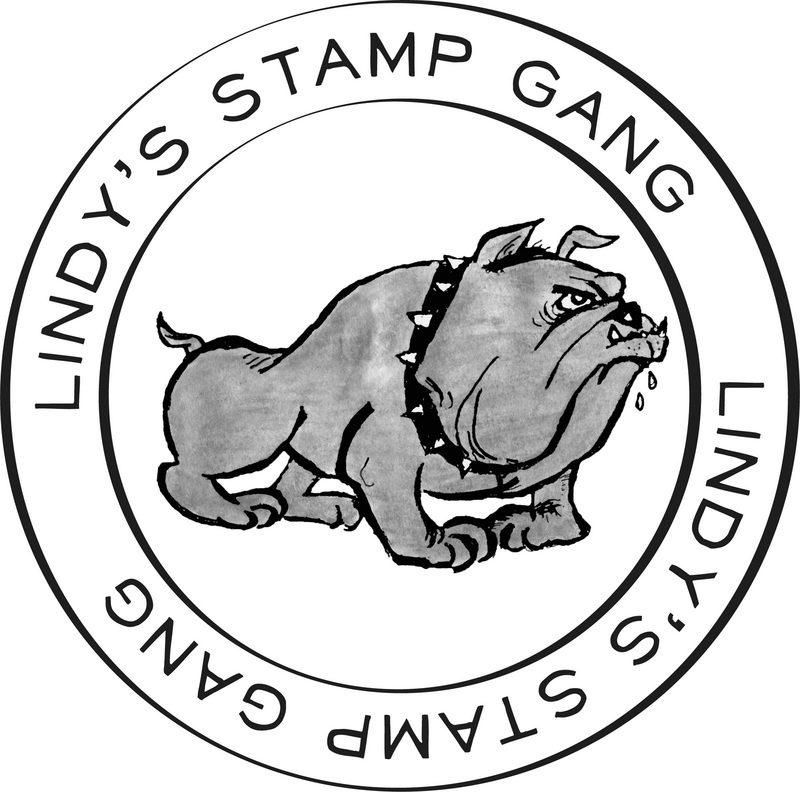 Lindy's Stamp Gang is have a One Day Sale. How do you store your I Am Roses? 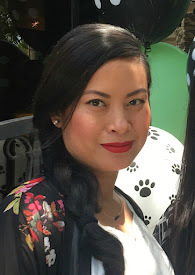 Hi everyone, hope your week is off to a great start. 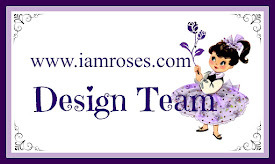 We have an I Am Roses DT exclusive on how our designers store their IAR flowers. 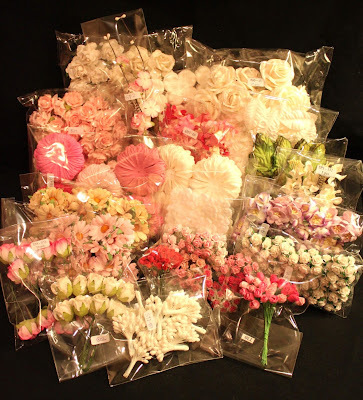 Head on to the I Am Roses Challenge Blog to see how we organize and store our flowers. These drawers make it easy for me to see what's inside and there's plenty of room so that they don't get squashed. 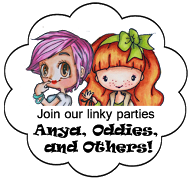 I love love love my IAR flowers and thank you Bunma (owner) for making me addicted! I hope you guys enjoyed taking a peek in how I store & organize my flowers. 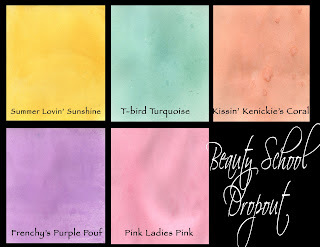 Thanks for stopping by and don't forget there are still a few days to enter the May IAR Color Challenge contest going on at the IAR Challenge Blog.